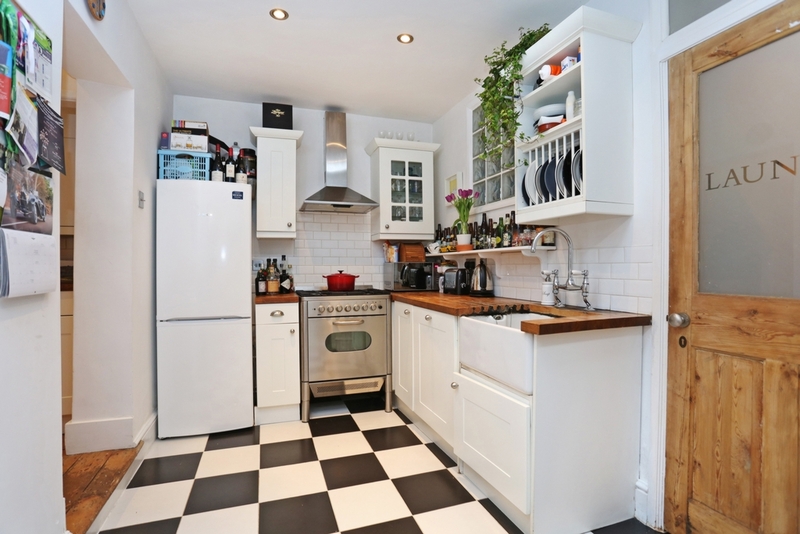 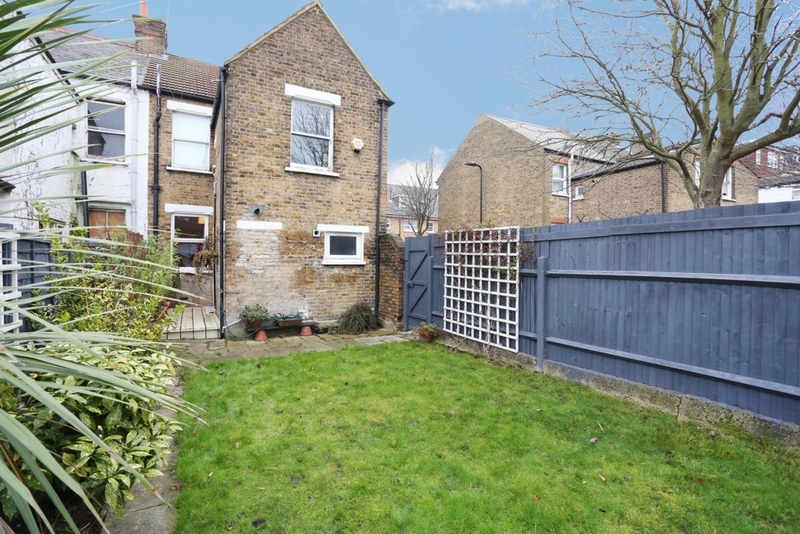 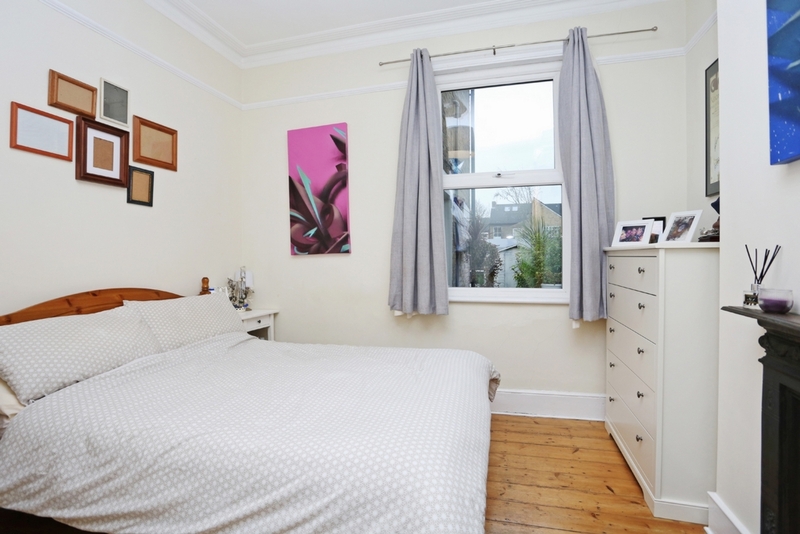 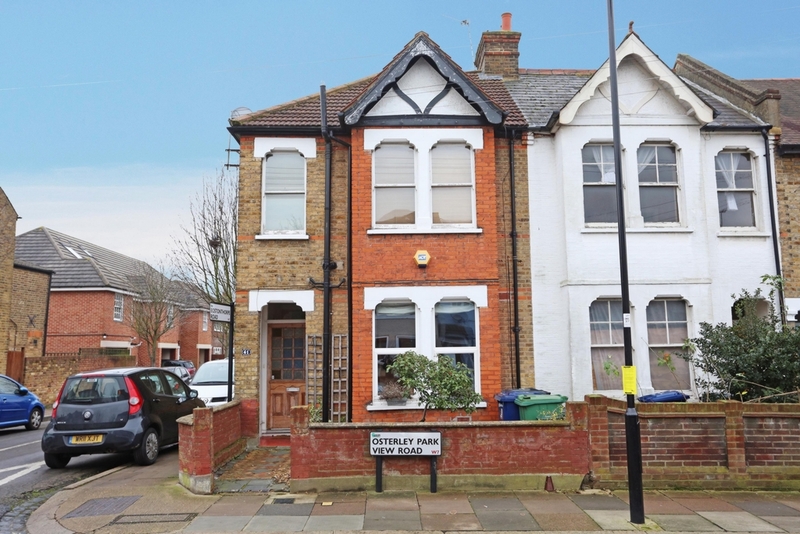 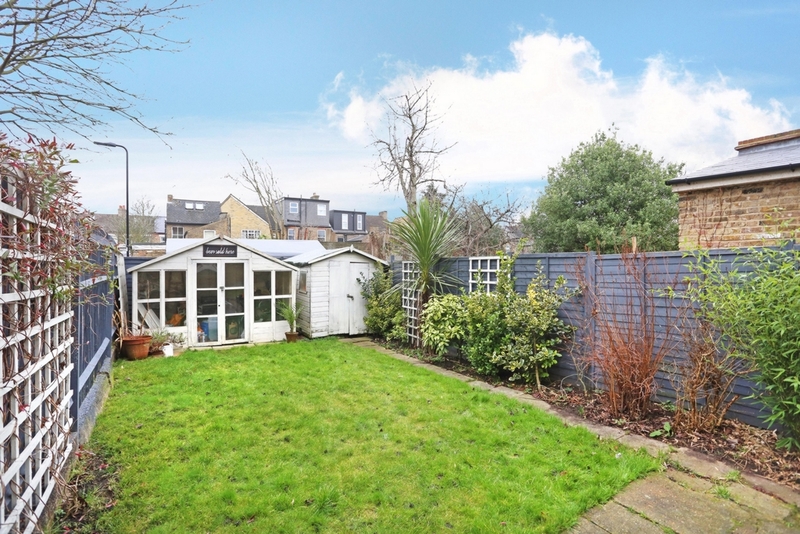 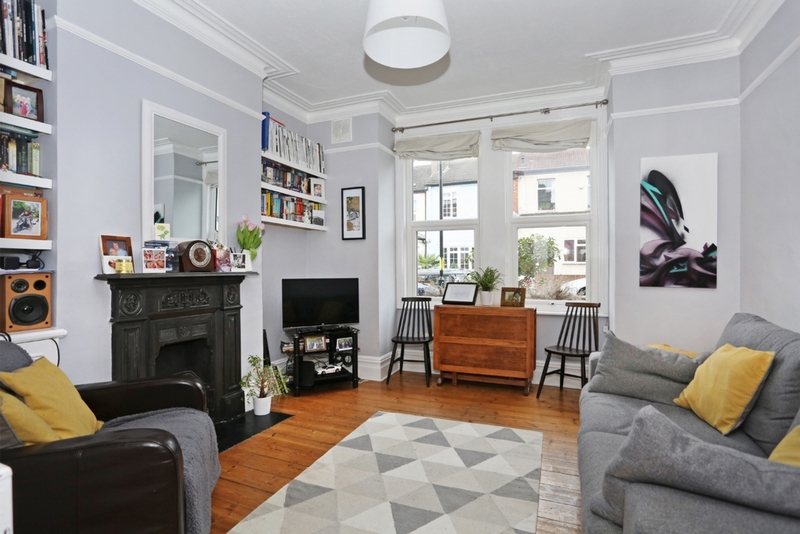 A well presented one bedroom Garden flat which occupies the entire ground floor of a large converted Victorian property in the very popular area of Olde Hanwell. 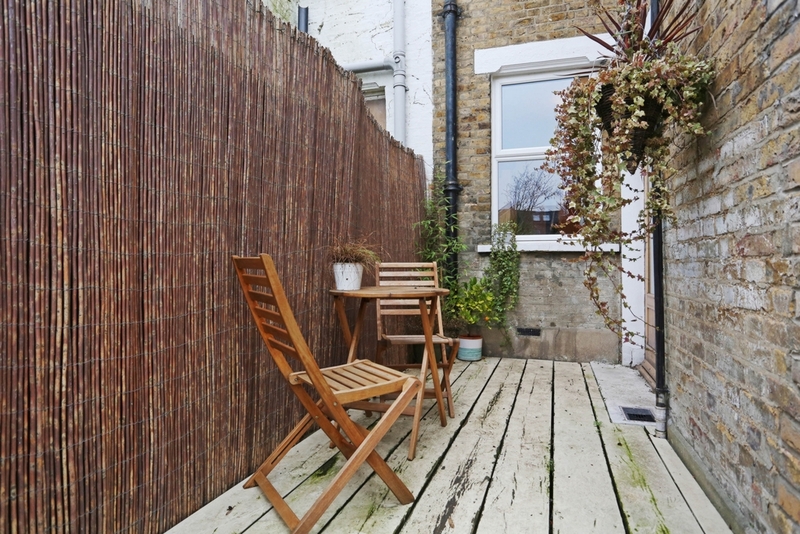 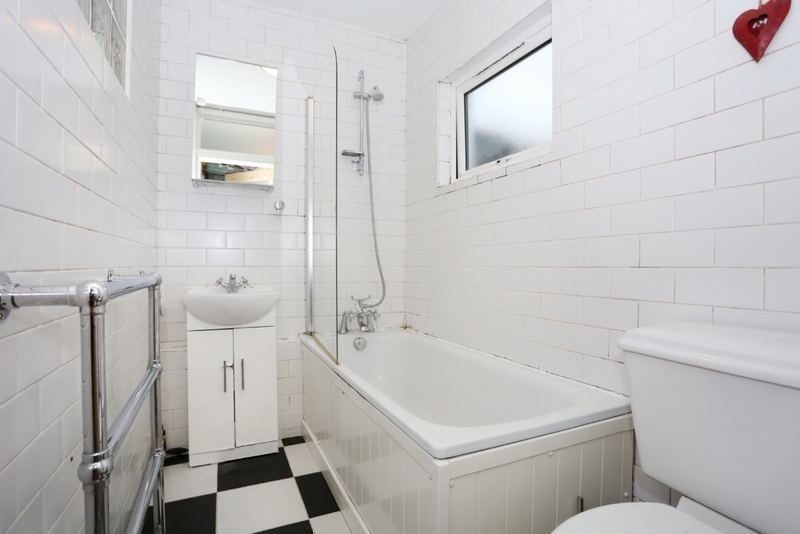 The accommodation comprises spacious front lounge, double bedroom, kitchen, bathroom, own section of garden, shared side access and rarely available parking space. 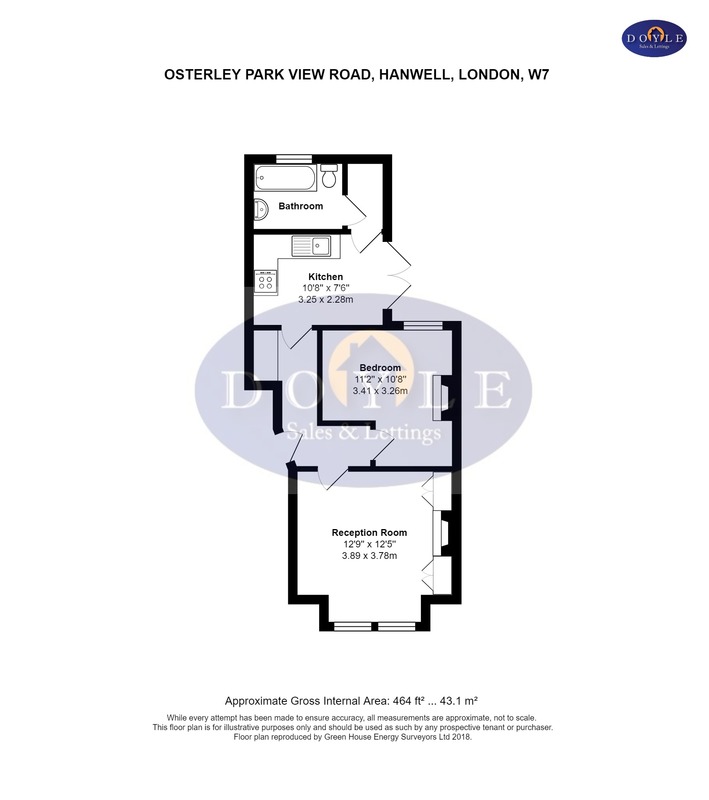 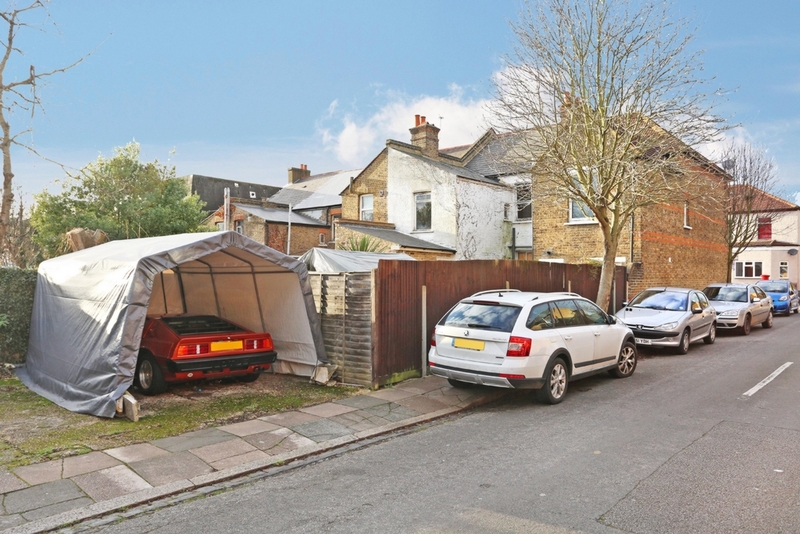 Situated close to the Grand Union Canal, within easy access of Hanwell station (Crossrail), Boston Manor station (Piccadilly), good shopping facilities and excellent road and bus networks.